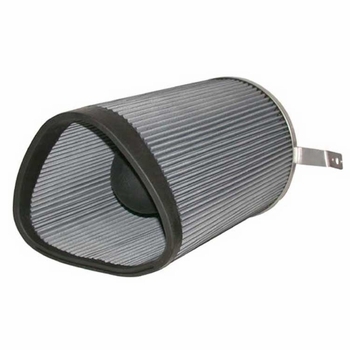 K&N has designed the perfect scoop air filter that is ideal for your drag car. 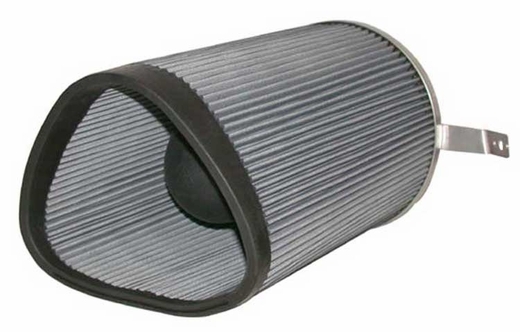 Protect your engine from dust and debris on the track with these high quality air filters. These units are engineered to fit specific scoop designs popular in drag racing today, and K&N offers a wide variety of shapes and styles to fit your specific application. The two filter element of this design provides higher air flow and maximum protection for your drag racer. At Brandsport, we offer a wide variety of parts and accessories to our customers. For your drag car, look no further than the K&N Drag Racing Scoop Filters.